our property is designed with the view of giving its guest a feeling of home away from home. 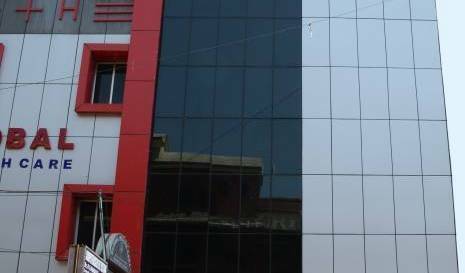 Hotel Nirmal Inn Is closer to Bhubaneswar International Airport and main railway station. 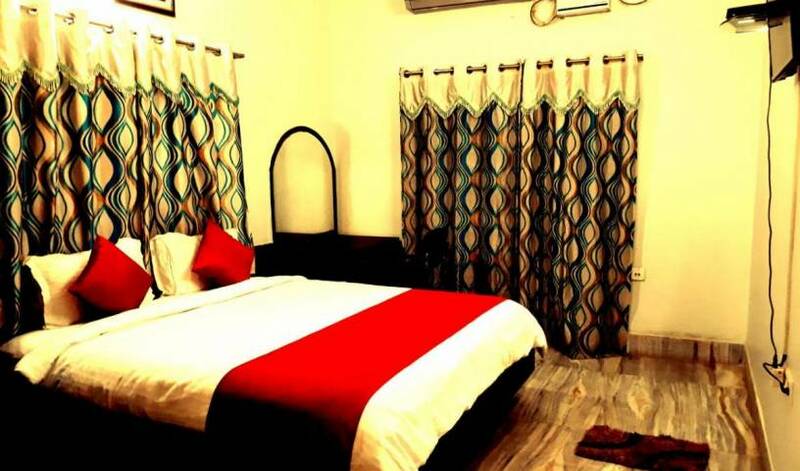 we are popular for providing luxurious stay to our customer.